• Skin feels intensely re-hydrated. • Skin looks less tired. • Complexion looks fresh and radiant. When used every night, the formula helps reduce the appearance of the signs of ageing and tiredness. The formula helps stimulate surface skin cell renewal for skin that looks refreshed and less tired. Skin looks smoother, wrinkles appear reduced and skin feels firmer, as if transformed. Aqua / Water, Dimethicone , Glycerin , Simmondsia Chinensis Seed Oil / Jojoba Seed Oil , Hydrogenated Castor Oil Dimer Dilinoleate , Propanediol , Alcohol Denat., Caprylic/Capric Triglyceride, Cetyl Alcohol, Cetyl Hydroxyethylcellulose, Octyldodecanol, Adenosine, Albizia Julibrissin Bark Extract, Benzyl Alcohol, Benzyl Salicylate, Capryloyl Salicylic Acid, Caprylyl Glycol, CI 16035 / Red 40, CI 19140 / Yellow 5, Citronellol, Darutoside, Disodium EDTA, Disodium Phosphate, Geraniol, Lavandula Lybrida Oil, Limonene, Linalool, Methylparaben, Poloxamer 338, Polysorbate 60, Ruscus Aculeatus Extract / Ruscus, Aculeatus Root Extract, Silica, Silica [Nano] / Silica, Sodium Acetate, Sodium Hyaluronate, Sodium Nitrate, Xanthan Gum, Parfum / Fragrance. I recently got this latest cream from Garnier as part of a beauty box I subscribe to. I'm used to heavier formulas, which seem to be the norm for mature skins. So this one is a nice change with its lighter texture. 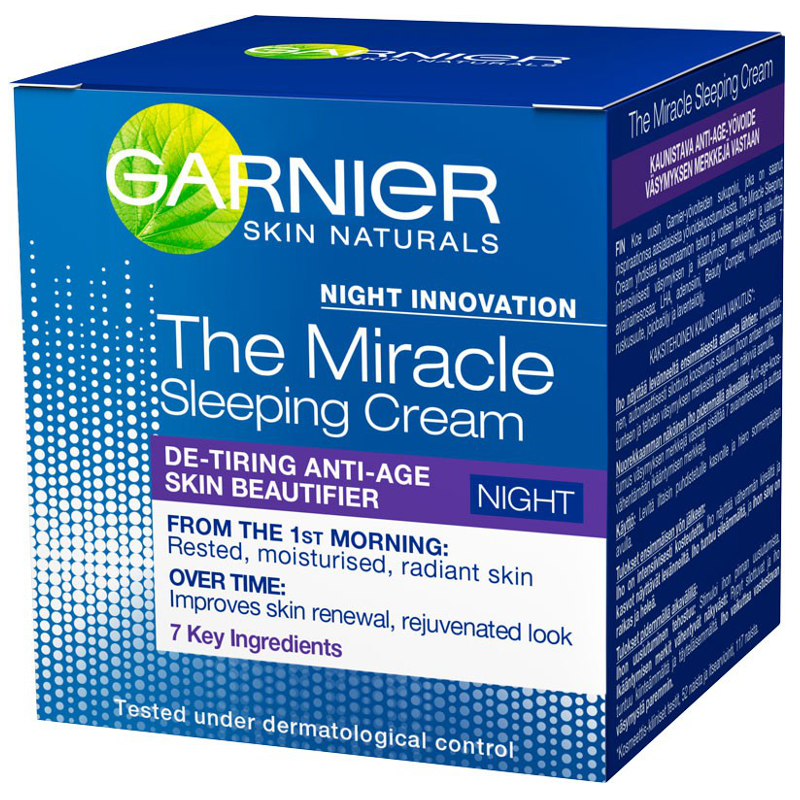 It absorbs nicely and my skin isn't greasy the next morning, something that happens with some night creams. The cream contains LHA (beta-lipohydroxy acid), which is a derivative of salicylic acid, and used as an exfoliating agent. The mild exfoliating action helps to keep the skin looking fresh. Jojoba oil and hyaluronic acid moisturise. 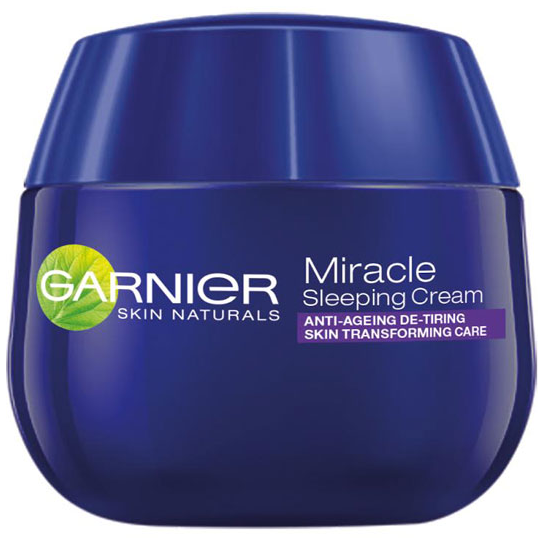 Its a nice moisturiser for the price; something Garnier are quite good at - delivering decent results at a reasonable cost. Fragranced, though not strongly, which might put some users off. 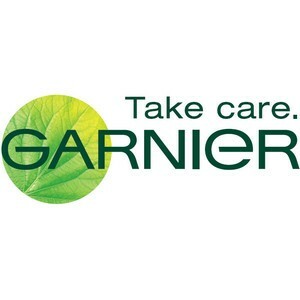 "I recently got this latest cream from Garnier as part of a beauty box I subscribe to. I'm used to heavier formulas, which seem to..."